Obtaining your transcripts from schools you have previously attended is a critical part of applying for Walden University. 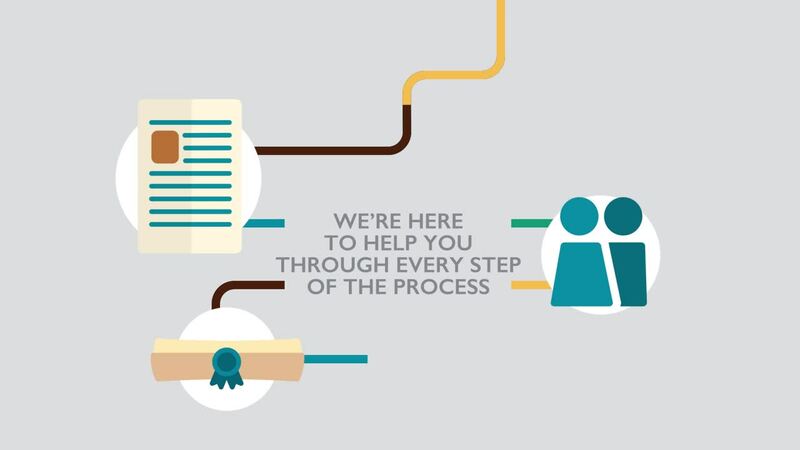 Gain an understanding of the transcript process, learn more about the difference between official and unofficial transcripts, and discover the support services that are available to help move your application forward. In order to submit your application to Walden University, you must provide either unofficial or official transcripts from each of the colleges or universities you previously attended. Because obtaining an official transcript may take more time, we recommend that you first submit unofficial transcripts to facilitate the application review process. Keep in mind, however, that you are still required to submit an official transcript within 30 days of being admitted to Walden. If you are a Walden graduate or a current student who would like to request your official Walden University transcript, please see the Requesting Your Transcript information page. What’s the difference between official and unofficial transcripts? Both the official and unofficial transcripts contain the same information about a student's academic record. Unofficial transcripts are typically free while official transcripts may have a cost associated with obtaining. While we accept unofficial transcripts for admissions review purposes, official transcripts are required from every applicant. An official transcript is one that arrives at Walden directly from your prior institution, either electronically or through the mail. Any transcript that has been received or opened by you or anyone else before being forwarded to Walden is considered an unofficial transcript. While our Office of Admissions may consider your application with an unofficial transcript, it is still your responsibility to ensure that we receive an official transcript with 30 days of your admission. Student who have not provided an official transcript cannot be registered for a second term and cannot receive financial aid (if eligible). What are Walden’s unofficial transcript requirements? To submit your application, Walden requires either an unofficial or official transcript from the institution where you earned your highest level of education. To start the pre–admission evaluation immediately, we recommend you first submit an unofficial transcript. This will be used for application review only. You are still required to submit an official transcript within 30 days of being admitted.